Explore San Diego with California Bicycles! At California Bicycle Inc. we are proud to offer a wide selection of rental bikes to accommodate you and the whole family! 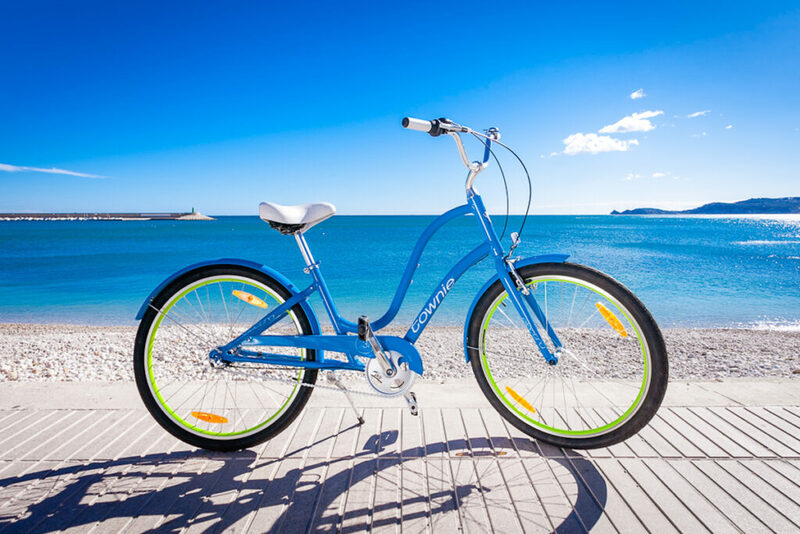 We have a large fleet of lifestyle and hybrid bikes, including 7 speed cruiser style bikes as well as flat bar style hybrid bikes.